AFFORDABLE NEW CONVERSION!STUNNING CORNER COURTYARD ONLY 1/2 BLK FROM METRA.UNITS FEATURE MAPLE CABS,GRANITE,STAINLESS APPLIANCES,DISPOSALS,UNDERMOUNT SINKS,MARBLE BATHS,IN-UNIT LAUNDRY,HWFLS,DESIGNER LIGHTING,EURO-HEIGHT VANITY. PARKING AVAILABLE NEARBY.BUS AT DOOR. ANOTHER GREENLIGHT/TERRAPIN DEVELOPMENT. 4% COMMISSION! 1850 W Lunt #2 Chicago, Illinois 60626 is a condo property, which sold for $164,900. 1850 W Lunt #2 has 2 bedroom(s) and 1 bath(s). 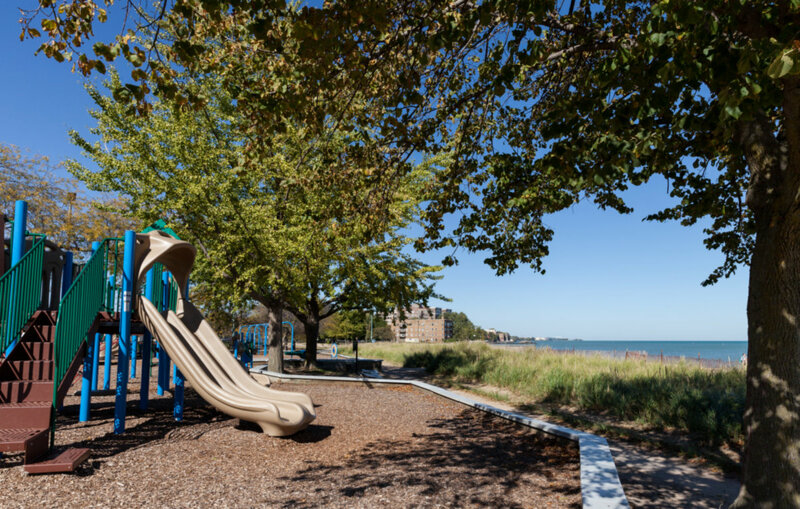 Want to learn more about 1850 W Lunt #2 Chicago, Illinois 60626? Contact an @properties agent to request more info.